Sooo.. it has been a while since we’ve updated the blog, but we are back! 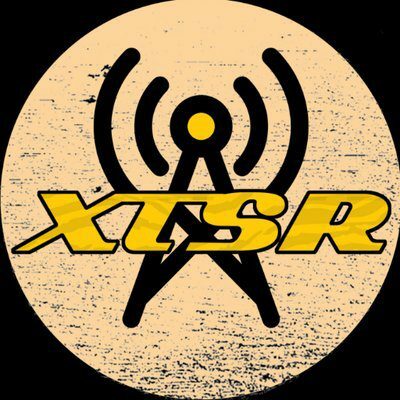 And with another semester, XTSR is excited to bring new content and shows to your favorite radio station. So good luck, and make sure to tune in!